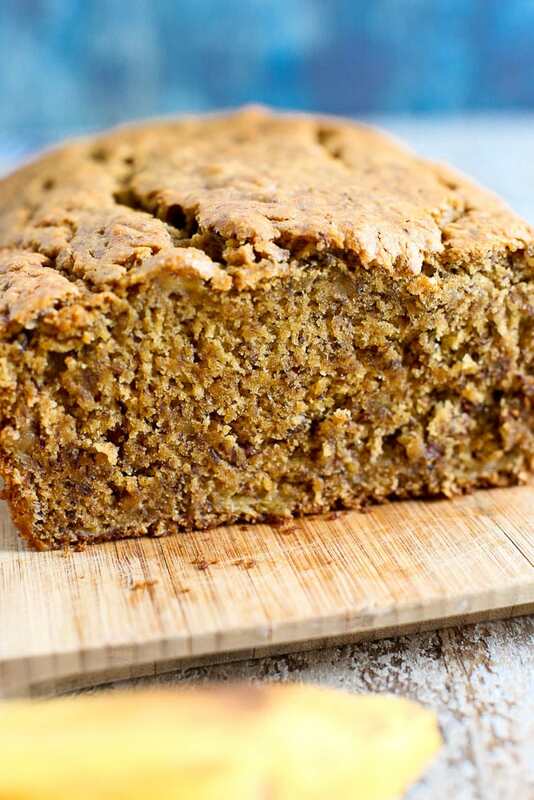 This Vegan Banana Bread is moist, flavorful, and easy to make with just 8 main ingredients! Is there anyone in the world who doesn’t love banana bread? Do they actually exist? Even my husband, Tim, who doesn’t typically love banana-flavored things, is big fan of banana bread. I made you a vegan banana bread because I always get so many questions about how to make my non-vegan baked goods vegan. (And gluten free, but, you know, one thing at a time…) I challenge anyone to detect that this is a loaf of vegan banana bread. It’s not too dense, perfectly moist (only appropriate word here; sorry…), and has incredible banana flavor. This vegan banana bread is healthier than most banana bread recipes you’ll find. It’s got less sugar, uses one of the healthiest oils, avocado oil, whole grain flour, and also has ground flaxseed meal. 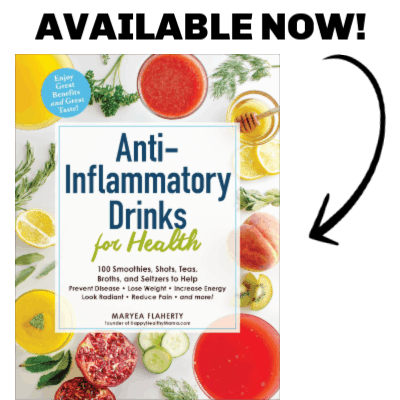 Yet, it doesn’t taste like you’re eating “healthy food.” Nothing makes my heart happier than when I create a healthy recipe that tastes just as delicious as any other recipe you may try. You’ll be happy and satisfied with this vegan banana bread recipe. 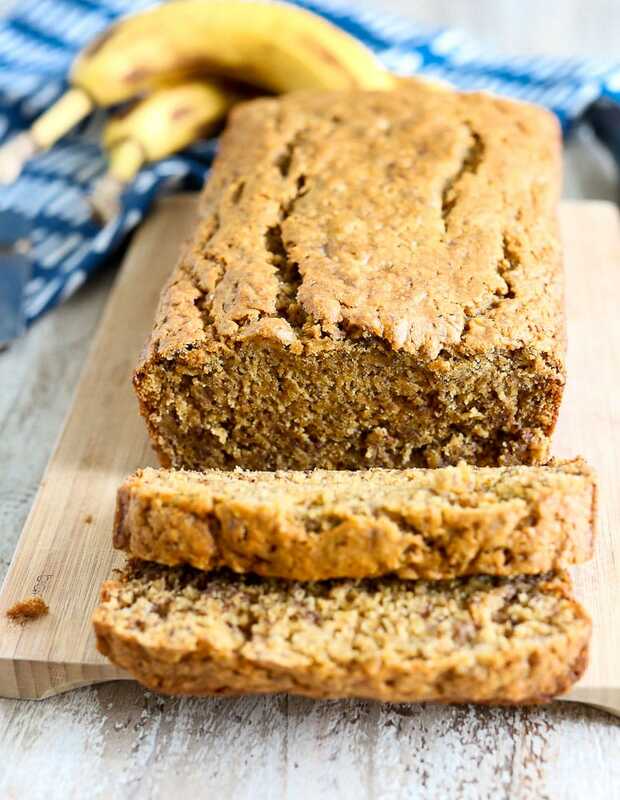 We are big fans of healthy banana bread recipes, so if you want to check out more, look at this Almond Butter Banana Bread or this Double Chocolate Zucchini Banana Bread recipe. It’s very easy to make vegan banana bread. You just need to have an egg substitute as everything else in traditional banana bread recipes are naturally vegan. I like to use ground flaxseed here as it lends its natural nutty flavor. Applesauce would probably work as well, but I haven’t tested it here. Another trick to making a moist vegan banana bread is to add some apple cider vinegar to the non-dairy milk. This makes the milk act like buttermilk, which lends a soft and tender texture to baked goods. Let’s make vegan banana bread! Easy and flavorful, this healthy vegan banana bread will be a new favorite recipe for anyone who tries it! Preheat the oven to 350 degrees. Grease a 9 X 5 loaf pan and set aside. In one bowl, mix together the mashed banana, ground flaxseed, nondairy milk+ apple cider vinegar mixture, maple syrup, avocado oil, and vanilla extract. In a separate bowl, use a whisk to combine the sugar, flour, baking soda, baking powder, and salt. Transfer the mixture to the prepared loaf pan and bake in the preheated oven for 40-50 minutes, until the banana bread is set and the top spring back when you touch it. (Mine is typically perfect after 45 minutes.) Allow the bread to cool on a rack before slicing. 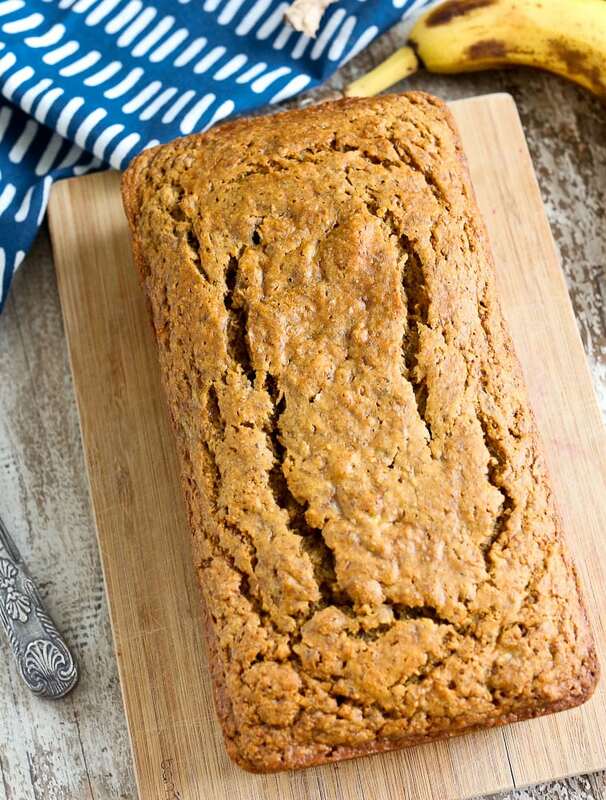 If you make this healthy Vegan Banana Bread recipe, or any Happy Healthy Mama recipe, I would LOVE to see it! Please take a pic and share it on Instagram or the Happy Healthy Mama Facebook page and tag me @happyhealthymama ? That looks SO yummy!! I love banana bread!! I will definitely try making this version soon!!! Thanks Kathy! I hope you love this! Sorry about that! I just fixed it…you add it with the wet ingredients.